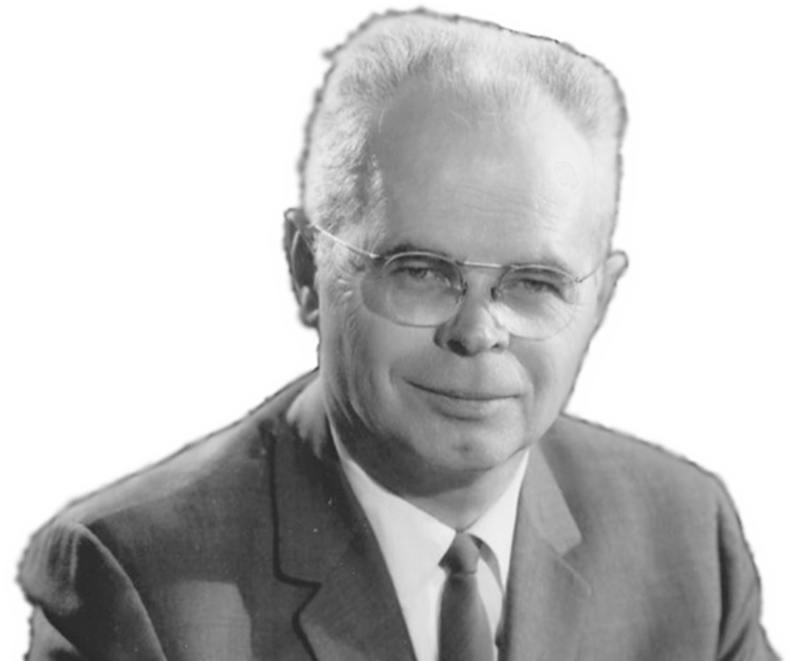 These are various messages given by Dr. J. Edwin Orr that were thankfully recorded and are now available for us today. Thanks to the family of Dr. Orr for these tapes now converted to MP3. This is an outstanding comprehensive lecture on the Welsh Revival, with some questions answered at the end. Very good audio quality. A great survey of Welsh Revival in this brief message. Great content and audio quality. A broad survey of revival on American College campuses, with a clear emphasis on early revival of the 1792 era and early 1800s. A great summary of revival and the work of the Holy Spirit from the time of Finney through the time of Moody. Is Revival the Work of God or the Work of Man? A good overview of revival, especially a good explanation of the real beginnings of the 1857 revival in Hamilton, Canada before Jeremiah Lamphier’s prayer meeting in New York. Dr. Orr also speaks of some of his conversations with Billy Graham and has a great discussion of techniques in revival. A great discussion of the Korean Revival in the early 20th century, and then about the work of conviction of sin in revival. This is a very good version of the great message “The First Word of the Gospel.” Great audio quality.